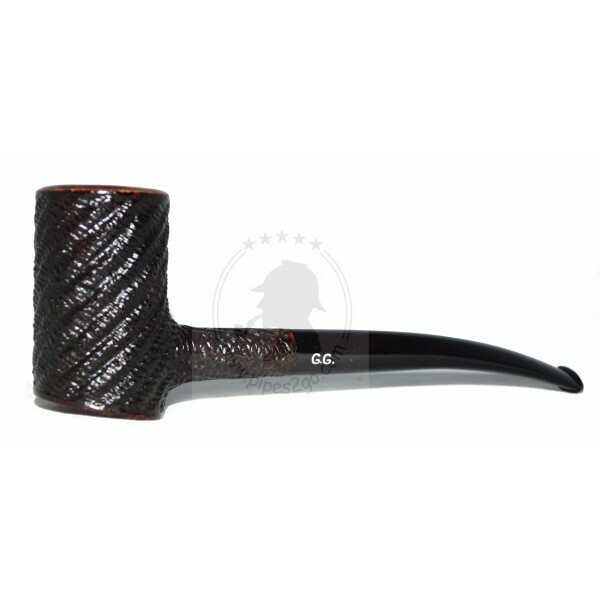 We would like to bring to your attention a remarkable smoking pipe Golden Gate that each pipe smoker will be highly tickled at. 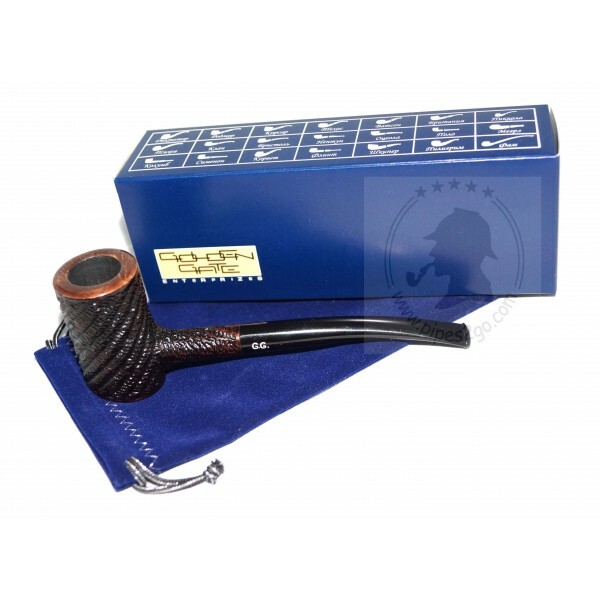 It is handmade by the best Ukrainian authors from Italian briar of the highest quality. 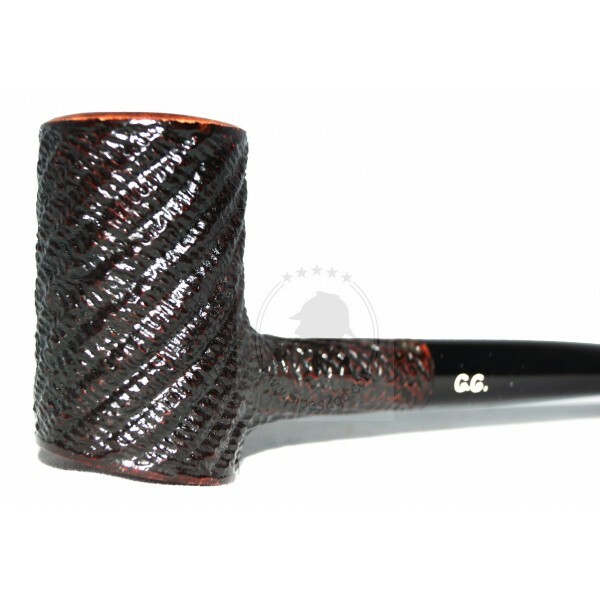 The smooth polished finishing of this pipe makes it a valuable piece for a pipe collector. 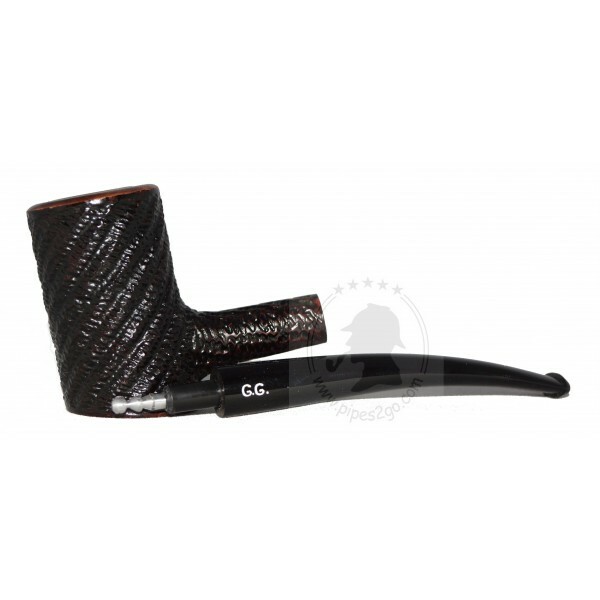 A clever design of the pipe essentially simplifies the process of packing the bowl with tobacco and pipe cleaning as well as makes the smoking a true pleasure. 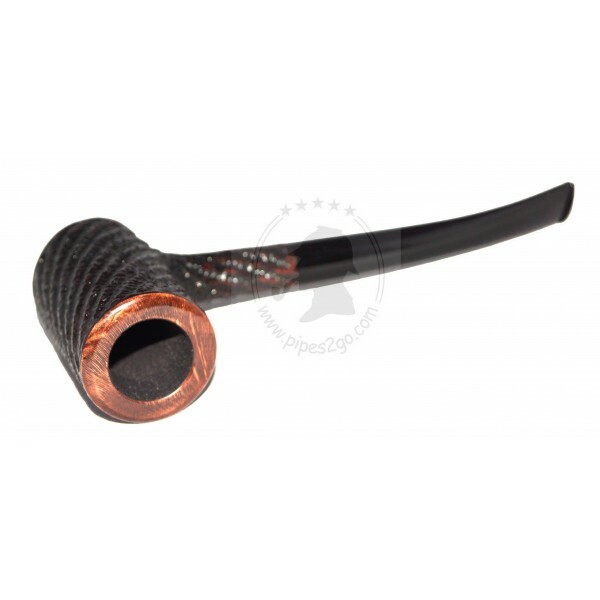 This is indeed a unique smoking accessory that undoubtedly will emphasize the style of its owner!